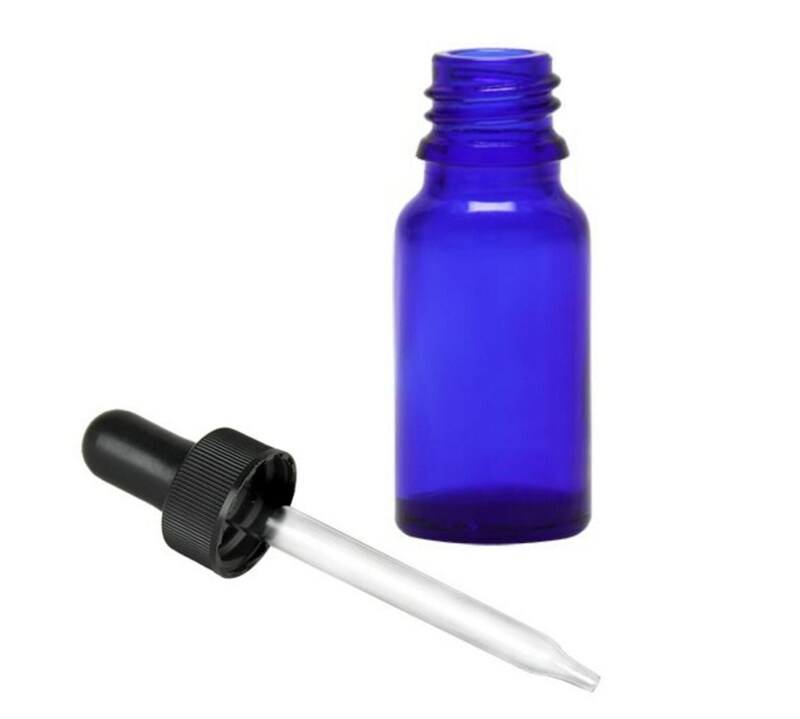 The MagnaKoys 20 ml (0.68 oz) glass screw thread vials include straight glass droppers with black rubber bulbs. 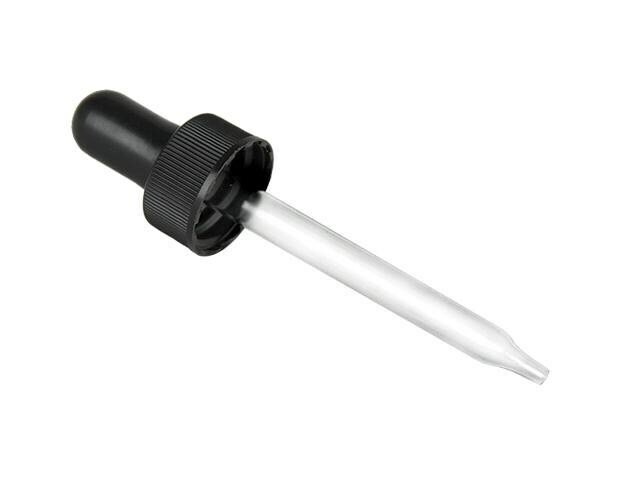 Droppers are a 18/400 Finish, Fine Ribbed Closure with a 2 7/16 inch Glass Pipette, by Comar, Monprene bulb, 7mm x 66mm Tapered Glass Pipette, 0.8cc Output. 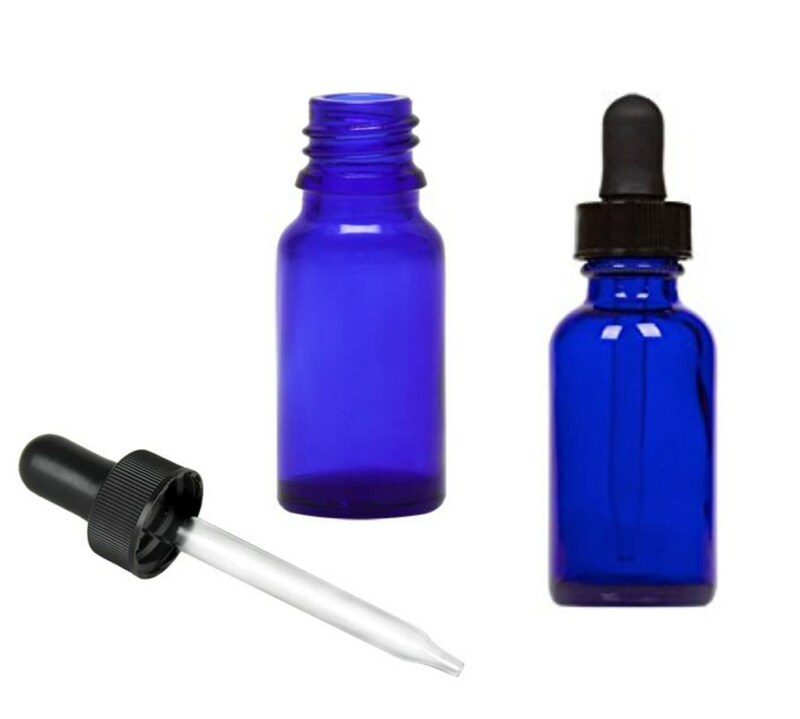 These glass dropper vials are great for dispensing smaller amounts of product and could be ideal for a variety of applications. 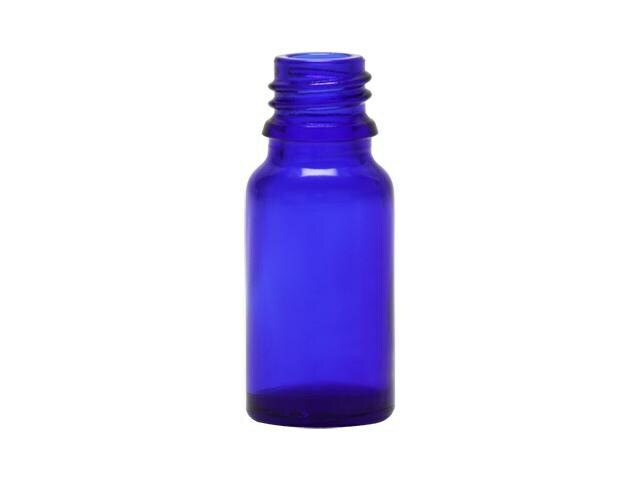 Available in a variety of colors with Caps and glass droppers in our Etsy Store.